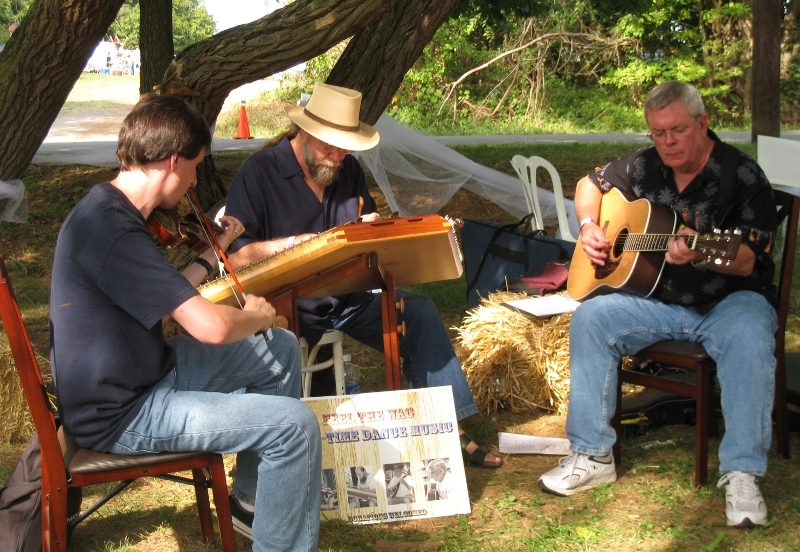 Acoustic music from the traditions of Appalachia and New England. Scott Malyszka performs folk and Americana music combining scenic, poetic lyrics with traditional acoustic sounds. Click here to hear samples of Scott’s music and purchase CDs and mp3s. You can also find Scott’s music on iTunes, Amazon, and other popular online music services. Scott performs regularly with fiddler and filmmaker Marcy Cochran as a duo, combining fiddle tunes, traditional ballads, and original story-songs. ******Feel The Wag plays lively, old-time dance music from the traditions of Appalachia and New England. Band members include Bud Burwell (hammered dulcimer) and Scott Malyszka (fiddle, mandolin & guitar). Past members include Bill Smoot (mandolin & guitar) and Al Bernier (mandolin & guitar). The band frequently practices and performs at Reston’s Used Book Shop at the Lake Anne Village Center. Stop by and say hello when you’re in the neighborhood! We’d love to play a gig for you! Get in touch with us for details.